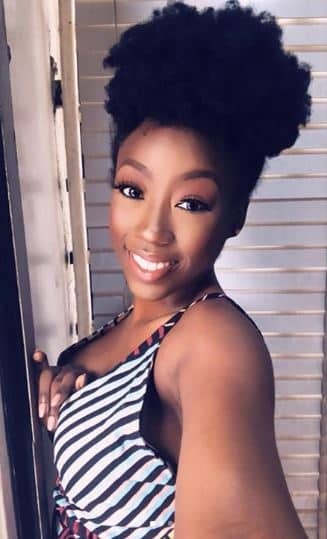 Dark and pretty actress, Beverly Naya, has opened up on her experience during the course of putting together her new documentary entitled, Skin. According to her, she’s still in shock from what she gathered from some Nigerians, most especially, controversial cross dresser and bleaching cream merchant, Bobrisky while researching the documentary. The UK-born Nigerian thespian said Bobrisky confessed to her about the pain of being a cross dresser and challenges of maintaining a toned skin. 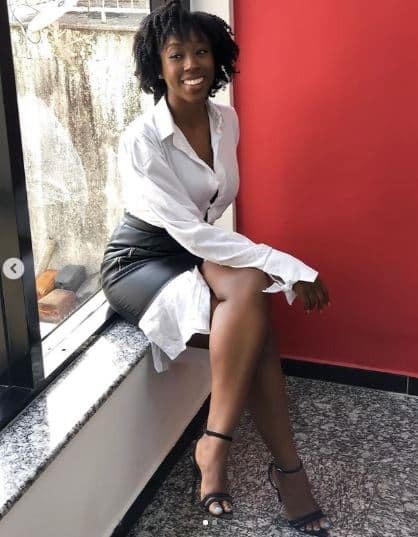 While assuring that the documentary which premieres on Sunday, March 31, would bring a new dimension to film production in Nollywood, Naya said: “As an industry, we need to diversify. As a person, I need to impact on people. I grew up in very difficult situation. I was bullied and mocked for my skin. Same problem is trending and I have to contribute my best to stop it.